The waters off of Virginia are well-suited for offshore wind power production. Secretary Salazar included Virginia in his designation of offshore wind farm areas. 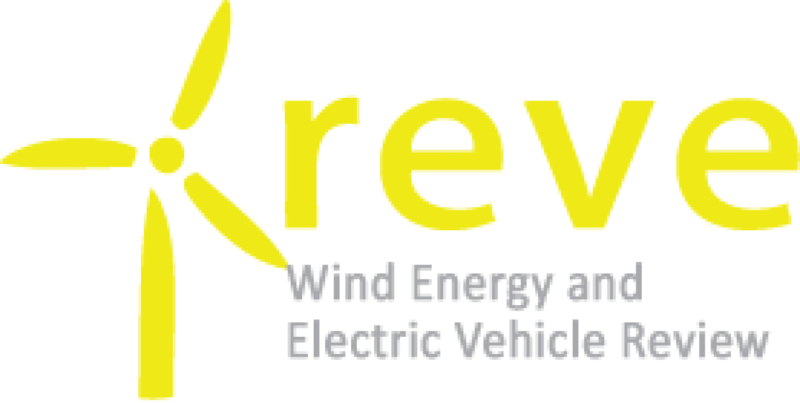 Canada’s largest renewable energy event begins next week, November 1 – 3, 2010. Canada is projected to end 2010 with 754 MW of new wind energy capacity. CODA Holdings has hired former General Electric (GE) and HD Supply executive Mark Jamieson as Chief Financial Officer. Morocco’s Office National de l’Electricite has selected the UK’s International Power and the local Nareva Holding to build the planned 300 MW Tarfaya wind farm. Plant C, which is expected to be completed within two years, will house a new business thrust for the Company – – the production and sale of lithium ion batteries, primarily for powering motors in a variety of electric vehicles. Renewable energy now supplies just 6 percent of power in Australia because the country has historically lacked the political and commercial will to pursue big renewable energy projects. The Board of Executive Directors of the World Bank approved a grant to Egypt, a loan of $1.2 billion Egyptian pounds to support the development of wind power. Through its WeatherBug(R) Professional division, AWS will install a Vindicator(R) LWS unit at a to be determined location to test its capabilities for wind speed measurement and wind profiling. California-based electric vehicles start-up enters into agreements with major automotive manufacturers. Ohio’s high tax rates on wind energy and solar power development are pushing jobs, revenue for local schools out of state. Sion Power Corporation will accelerate the development of lithium-sulfur (Li-S) batteries for powering electric vehicles more than 300 miles between charges. Los vehículos que funcionan con alcohol a base de caña de azúcar contaminan tanto como los que utilizan gasolina, según un estudio divulgado por el Ministerio de Medio Ambiente de Brasil.